Corrosion of the steel due to its contact with oxygen. Check the oxygen you control thecorrosion. RESIN SYSTEM control the repair technique polymers. 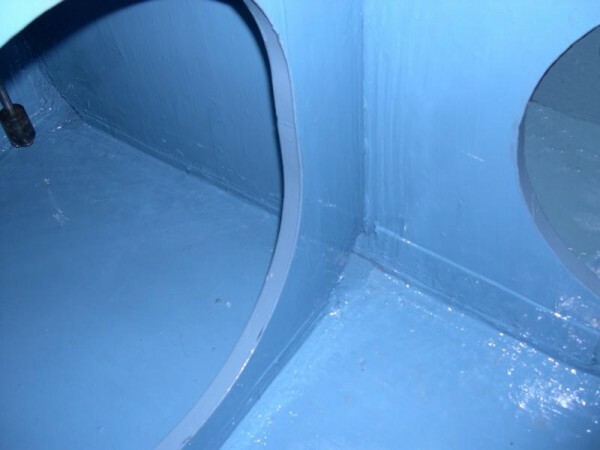 With resins “Belzona” distributed by the company Protecmo we have been partners for several years and in the same way we work closely with the company 3X Engineering, study of polymer and composite materials office. 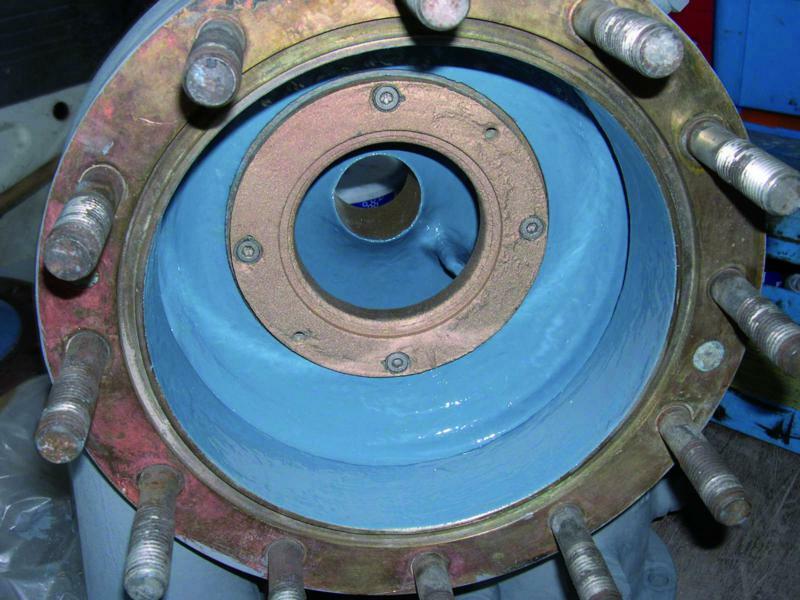 Resin System closely with new partner develops a range of anti-corrosion protection. Our experience with resins and polymers, we can make repairs that avoid prolonged machinery and equipment shutdown. In most cases, the repair is carried out in situ. Surface preparation with appropriate means is always necessary: Stripping laser induction system, mechanical stripping with a very powerful machine, the MBX. This machine allows among others to have an optimal surface roughness to ensure excellent grip. Application with Belzona Resin 1341; after reloading of the structure.